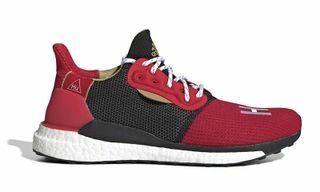 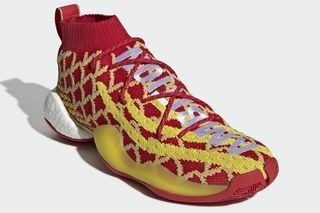 Key Features: Primeknit upper, scale-like pattern, Boost tooling, “AMBITION” running down the forefoot. 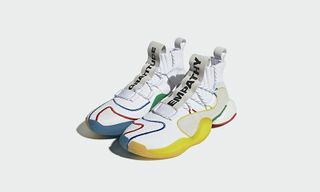 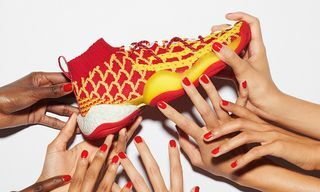 Editor’s Notes: Just days after getting a look at two sneakers from the pack, Sneaker News showcases another one of adidas‘ Chinese New Year deliveries with the Pharrell-designed Crazy BYW. 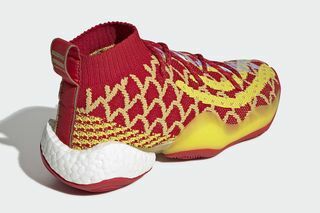 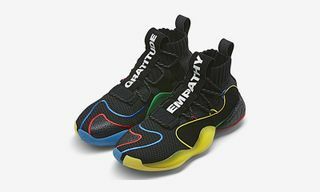 Here we see the Crazy BYW boasting a red and yellow colorway, as the Primeknit upper is decorated with a scale-like pattern. 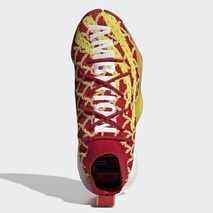 The word “AMBITION” then covers the forefoot, while Boost tooling is present at the heel. 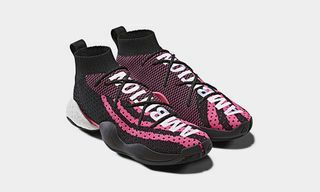 For now, adidas has yet to announce a specific release date for Pharrell’s Chinese New Year Crazy BYW, but expect the sneaker to drop this month or next. 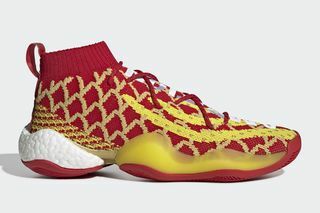 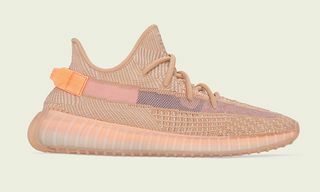 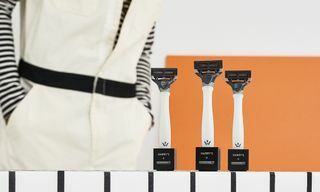 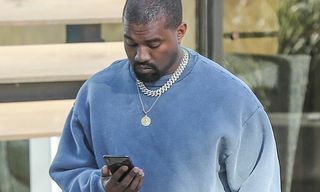 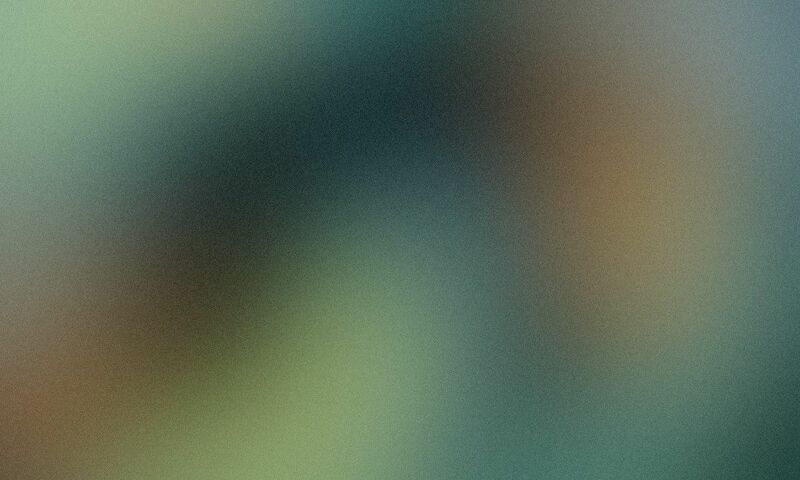 You can head on over to Sneaker News for more on the design. 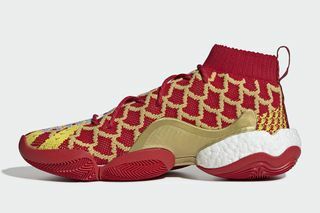 Up next, see what Nike has cooked up for the Chinese New Year.